We care immensely about every single student at Meadows Academy. Therefore, we have several policies in place to ensure that this is possible. 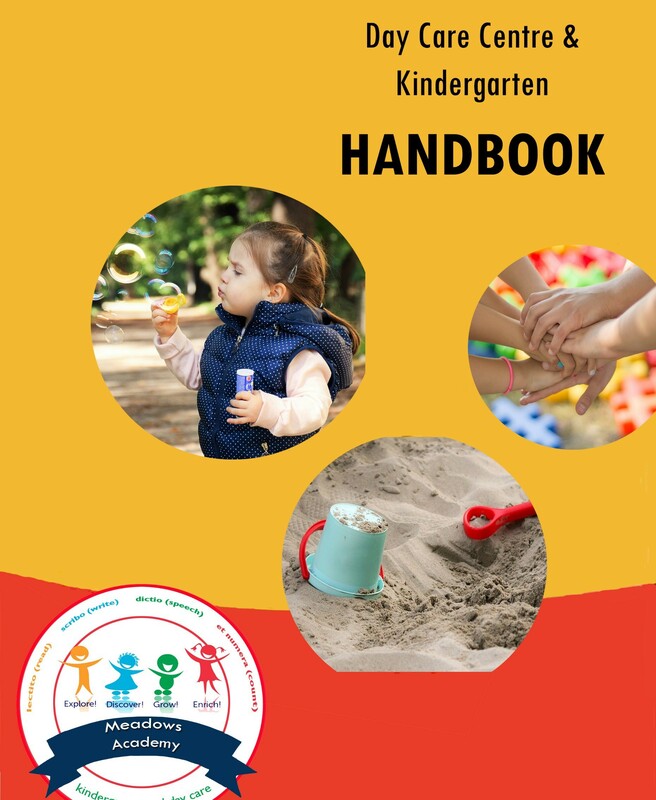 Our Academy Handbook entails our complete policy and this is given to parents during admission. We believe in involving you every step of the way!